Do you want to lose weight in a week? 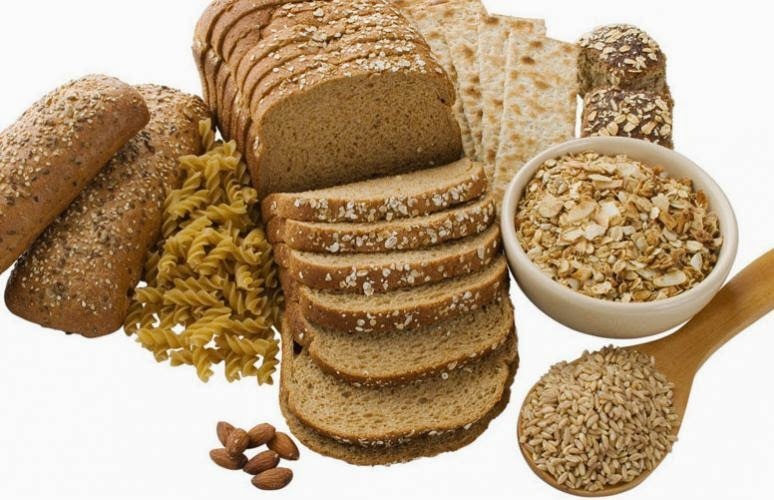 Some full-grain foods can help you to lose weight. You can reduce body fat and toxin by including them in your diet. In addition to these full-grains you can add them in your breakfast and get good health. You can reduce your weight by including oats in your diet because they are low in calories and more fiber. Oates: You keep yourself away from junk food by taking oats. You drink more water which helps indigestion. Water sends fiber ahead and solves digestive problem. The soluble fiber is found in oats. It is helpful in reducing blood cholesterol levels. Wheat: Wheat is the second full-grain in terms of weight loss. You can get 2-3 grams of fiber from consumption of wheat once a time. Bulgur (rough ground wheat): The things that can be placed on salads and other foods. It is low in calories and healthy. Brown Rice: If you have the habit of eating rice then it is the best choice because it has good amount of fiber. It is also good for the heart and digestive system. Barley: If you want to lose weight and cholesterol levels then you should eat barley. Women can use it during periods. Popcorn: It was amazing to lose weight. You can take less salt and without butter popcorn. Millet: You can eat millet in morning. It fills your stomach so you keep away yourself from junk food. Corn: Corn is rich in fiber. Boiled or fried corn was the best choice for weight loss. Quinoa: Packet packaged foods that are high in protein instead of fiber. If you want to lose weight you should intake quinoa in morning. Pasta: This is the last option. It has boiled vegetables and cheese so it is an excellent choice to lose weight.